Asia Pacific Superyachts Raja Ampat (APS) shared news of a recent huge birthday celebration – a three yacht birthday party voyage in Raja Ampat. The festive event was for an Indonesian business mogul and organised by Asia Pacific Superyachts director and longtime skipper, Captain Jimmy Blee. Jimmy and his team arranged for three big boat charters and 15 small tender boat charters to voyage around Raja Ampat for five days in celebration of the event. The highly successful yachting celebration culminated in a special beach party for 60 guests. Attending guests included the Red Bull race team; members of Indonesia society, social society and leading business members. All agreed it was a fantastic yachting event and one that will be remembered well into the future. APS Indonesia, celebrating ten years of operations in Indonesia later this year, was the first company to offer specialist superyacht shore support in the vast archipelago of Indonesia. Now they are the first to open an office in the fantastic Raja Ampat area, supported by their APS HQ in Bali. 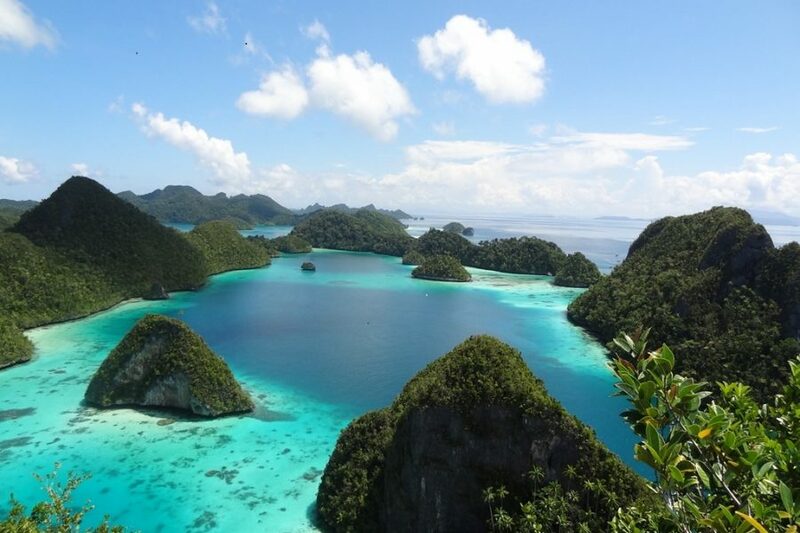 "Basically we aim to give the most comprehensive coverage we can to our clients based on our experience and resources being the most advanced in Indonesia," said Thomas Taatjes, GM of APS Raja Ampat, "Not only does this mean greater efficiency, it also means greater control of operations and costs for our clients which is key."